We provide comprehensive services to assist you with all aspects of settling an estate, in a caring and understanding way. We know that the loss of a loved one is a very difficult time for the entire family. First, we meet with you to go over information about the estate, and whether or not there is a Will. We make sure that all your questions are answered, and we discuss with you the legal options available under the circumstances. Then we prepare the appropriate documents to be filed in the Probate Court, and we accompany you to the court to file the probate petition. Once you are appointed by the court to handle the estate, we assist you with legal matters as you go through the process of locating assets, paying debts, selling property, transferring title to real estate, and distributing property per the terms of the Will, or as required by Georgia law, if there is no Will. Finally, we assist you with formal closing of the estate with the Probate Court, to relieve you of your legal duties and liabilities. We are here to help you and guide you through the entire probate process. What Areas of Metro Atlanta Do You Serve? We handle probate cases throughout the Atlanta area, including: Fulton County, Cobb County, DeKalb County, Forsyth County and Gwinnett County. 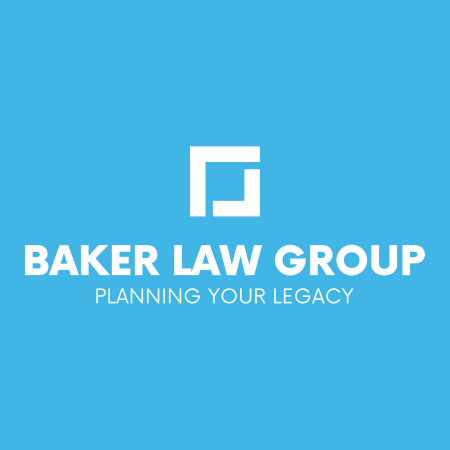 Do You Handle Probate Cases Outside Metro Atlanta? Yes - we handle probate cases throughout Georgia, on behalf of individual clients, out-of-state attorneys, and national litigation support specialists. Yes. We can prepare a Revocable Living Trust for you. By setting up a Revocable Living Trust and placing all of your property in the Trust, you can avoid the costs and potential delays of the formal probate process. Just give us a call at (770) 992-4325 or email us if you have lost a loved one and need assistance with probate. The total legal fees for probate cases can vary considerably, depending on the terms of the Will (if there is a Will), the complexity of the estate, the variety of services we are asked to provide, and other factors. For this reason, we generally bill probate cases on an hourly basis, so that your total fees depend on how much work is required on your case. If there are no family disputes and no unusual legal issues, then of course the total fees will be lower. On the other hand, if there are known disputes among the beneficiaries, or if there are complex legal issues involved, then the total fees will be higher. We require a retainer to begin work on a probate case. We use the retainer funds to pay legal fees (which are billed hourly) and court costs as they are incurred. Retainers can be paid by check or credit card, and the initial retainer amount is approximately $2,900 in most cases. It is important to understand that the initial retainer amount is not a flat fee, and is not the total cost for your case. The total cost depends on how many hours of work are required to complete the legal process for settlement of the estate. At your initial consultation, we will explain the billing process for your case, the retainer amount, and answer any questions you have about legal fees, court costs and billing. We accept major credit cards (VISA, MasterCard, American Express and Discover), as well as checks. ​Just give us a call at (770) 990-4325 or email us if you have questions about probate or settlement of an estate.